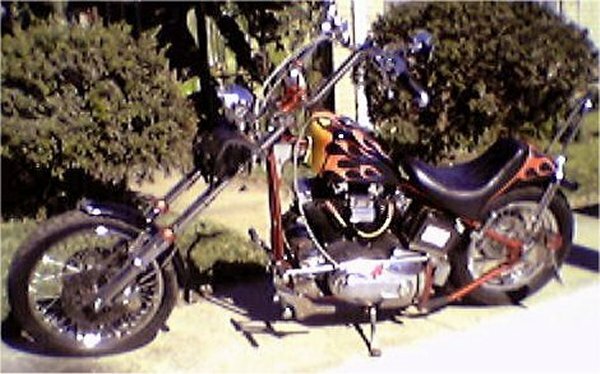 I am listing this 1972 Harley Davidson Sportster/Retro Chopper for my friend, as you can see it has too many extras to list. Asking price is $9,250.00 If intersested contact RoadHog at roadhogotd@hotmail.com for more information. 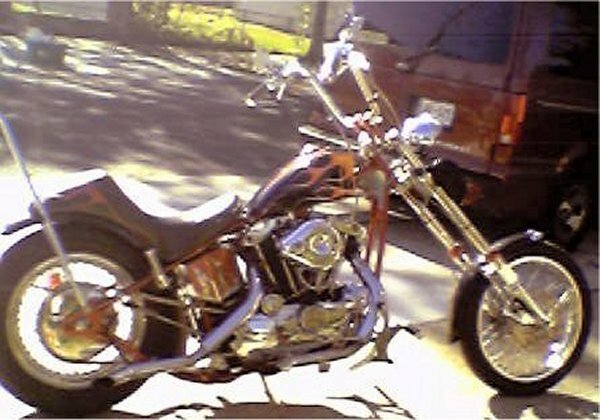 This bike runs as great as it looks and sounds even better, it turns a lot of heads.